Brief Description: New Bubble Magus ROCK Skimmer Pump. It's quiet and more efficient, using only 8 watts. 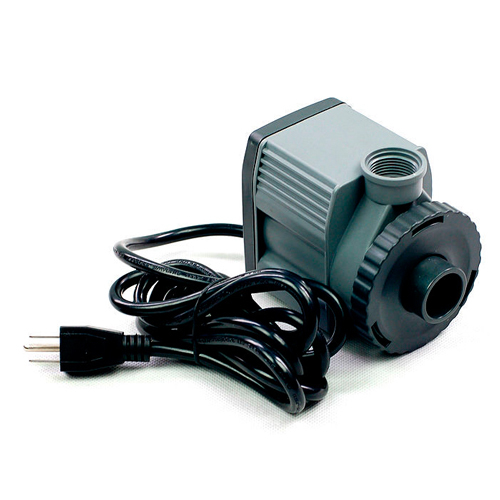 Notify me when "ROCK SP1000 Skimmer Pump" is re-stocked. Skimmer pumps should be cleaned often to keep your protein skimmer operating at maximum performance. We recommend keeping a spare pump available so you can keep your skimmer running at all times. Swap out the dirty pump and replace it with your clean one. Clean and repeat.